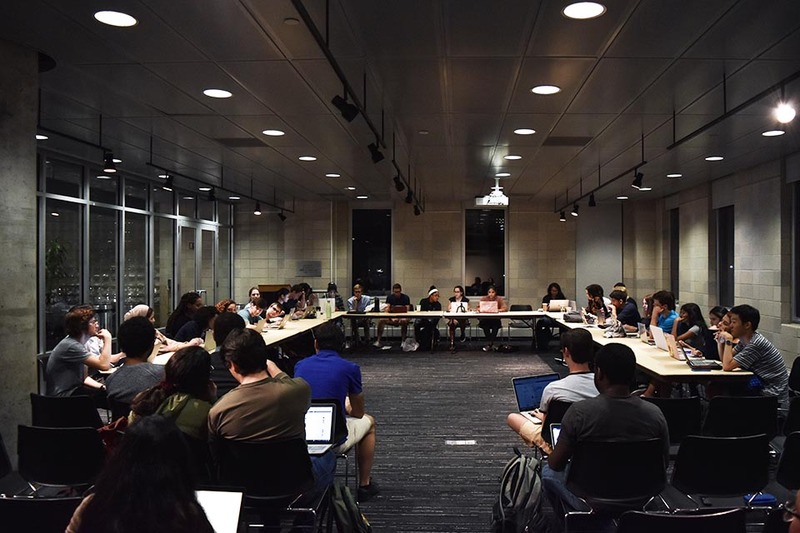 The decision to bargain signifies a massive victory for graduate student organizers, who first earned the legal right to unionize in a 2016 court case and voted to form a union in the months that followed. 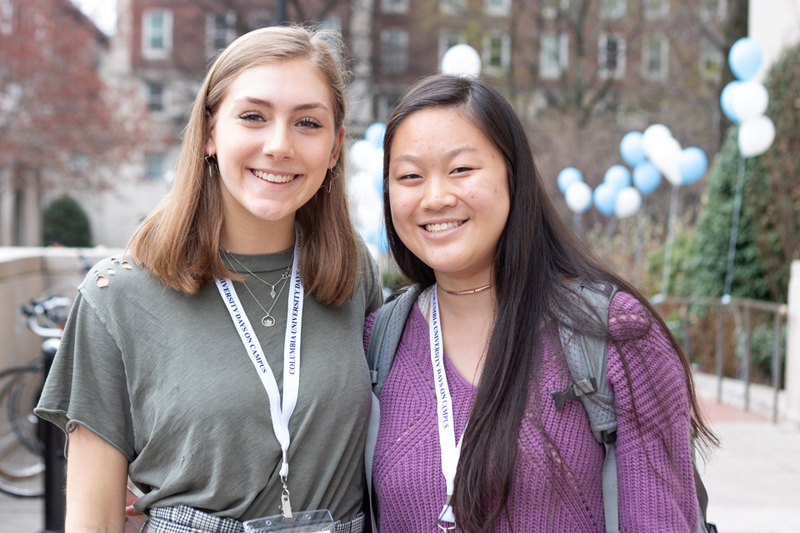 After years of refusing to recognize the graduate student union, Columbia has reversed course and announced a plan to bargain with the union in the coming months, President Lee Bollinger and Provost John Coatsworth announced Monday afternoon. 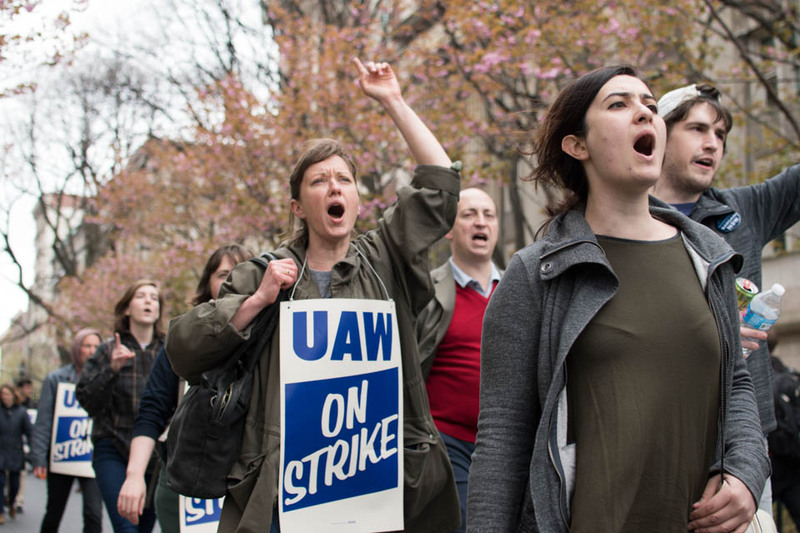 The decision to bargain is a massive victory for graduate student organizers, who first earned the legal right to unionize in a 2016 court case and voted to form a union in the months that followed. 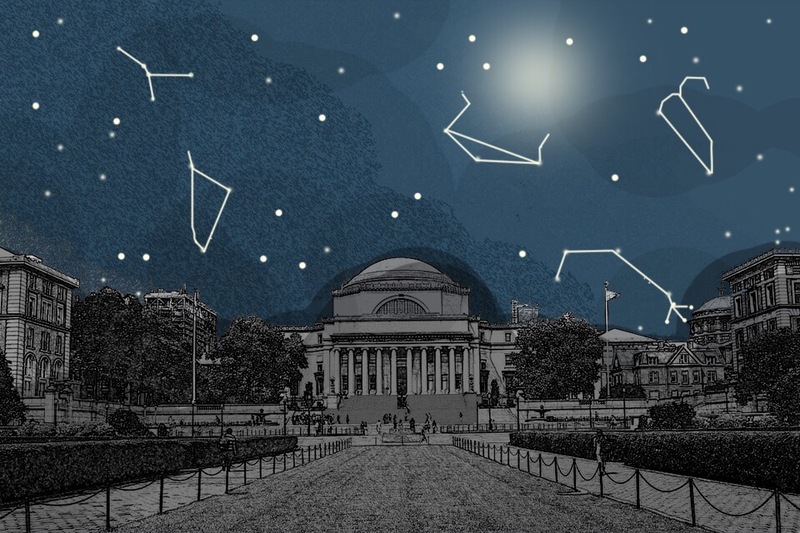 For nearly two years, Columbia has refused to bargain with the graduate student union—arguing that graduate students should be legally recognized as students rather than workers—even as peer schools like Harvard and Brown agreed to bargain with graduate unions on their campuses. The University’s announcement comes two weeks before a Dec. 4 strike deadline set by the union earlier this semester. 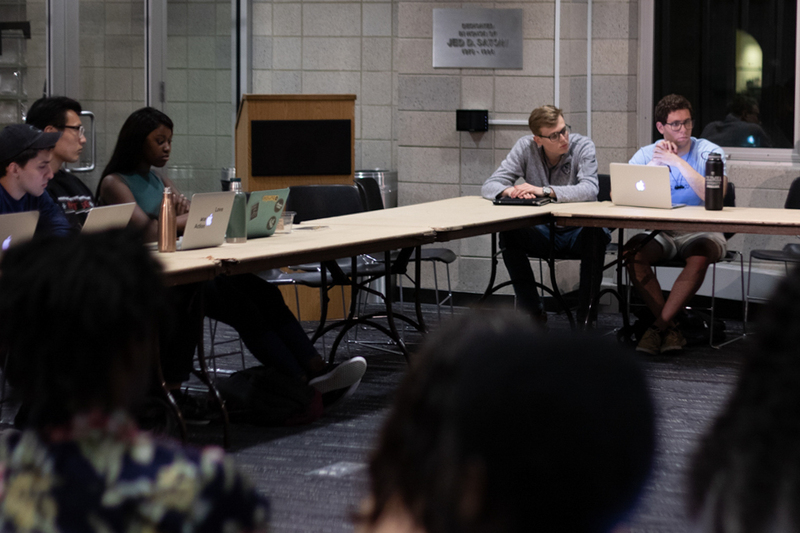 The union, which held a weeklong strike during spring finals in May, had planned to strike indefinitely next month, threatening to shut down core classes and affect the grading of finals. 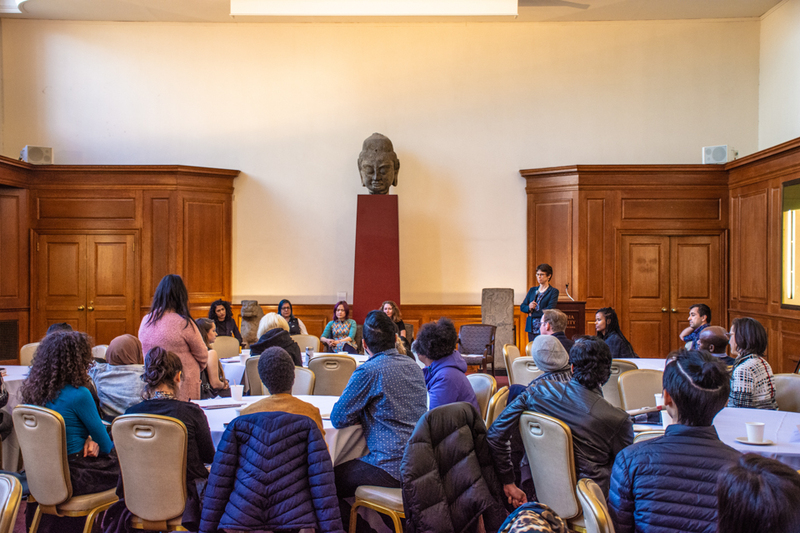 However, the union has not yet announced whether it will agree to Columbia’s proposed framework for bargaining—until graduate students agree to the terms of the framework, their plans to strike currently remain unchanged. The framework agreement to bargain outlines 10 key provisions under which negotiations must proceed, including a no strike clause that prevents the union from striking until April 2020. Under the agreement, bargaining must begin no later than Feb. 26, 2019. 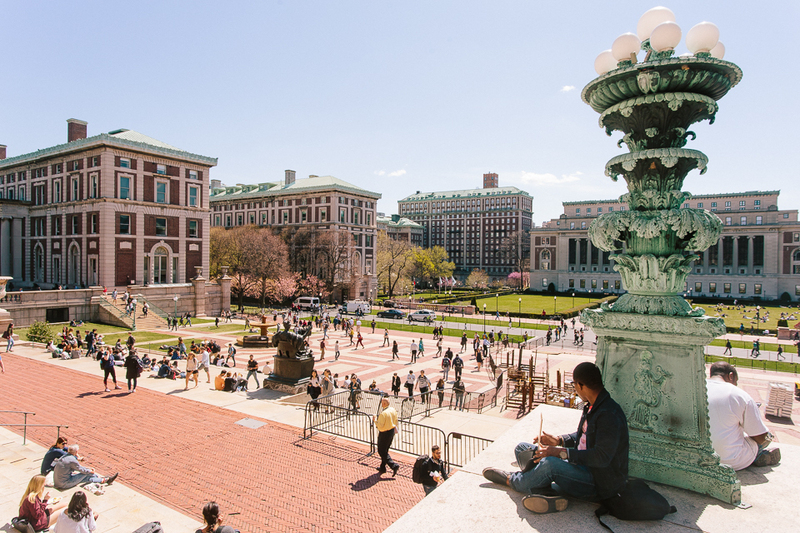 However, the agreement is still subject to ratification from the local United Auto Workers union, a national organization which represents Columbia Graduate Workers, and must be accepted by Nov. 28. 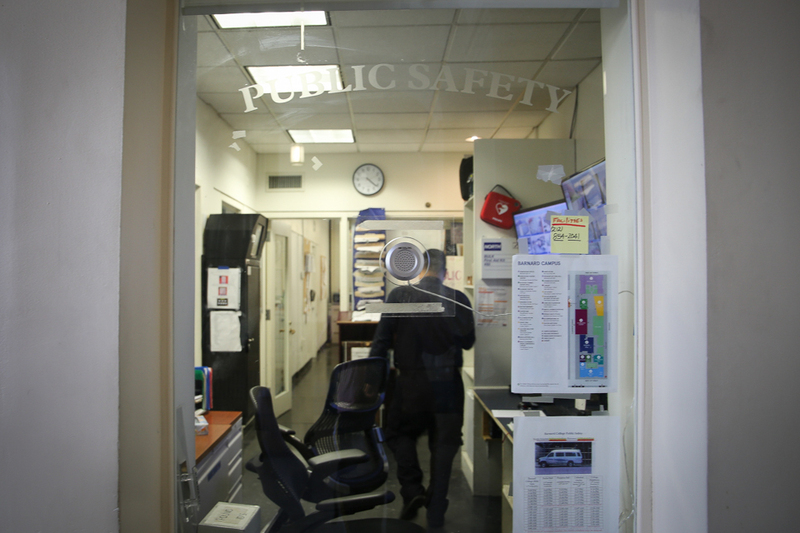 The framework agreement also specifies that, although the union is the sole unit responsible for negotiating on behalf of graduate student wages and conditions of employment, other bodies like student councils and the University Senate will be solely responsible for setting academic policy and “other governance issues” at Columbia.